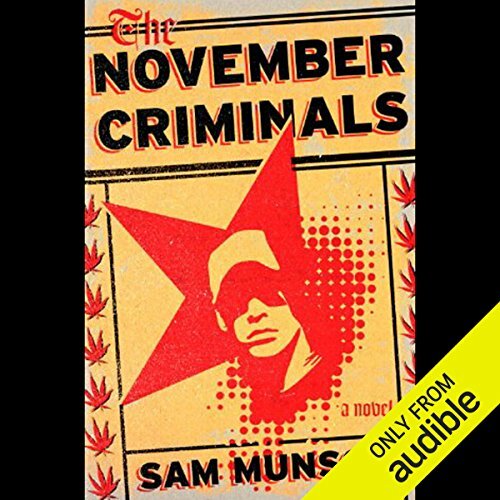 Showing results by author "Sam Munson"
Mike Wood is satisfied just being a guy with broad shoulders at a decidedly unprestigious Catholic school in Manhattan. But on the dirty streets of New York City, he's an everyman with a moral code who is unafraid of violence. And when Mike is unwittingly recruited into a secret cell of magicians by a fellow student, Mike's role as a steadfast soldier begins. These magicians don't use ritualized rote to work their magic; they use willpower in their clandestine war with the establishment: The Assholes.